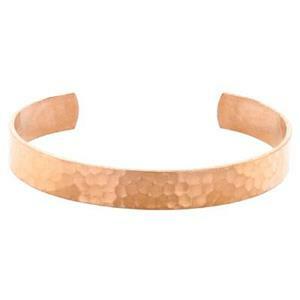 Shop formed cuff bracelets in sterling silver, gold filled, copper and brass. These finished cuffs are ready to wear or embellish with texturing, soldering ornaments, or metal stamping. It takes some practice to stamp cuffs on a curved steel mandrel; but, with practice, you will master the technique in no time!